Blast Furnace: "Cuttings" chapbook NOW AVAILABLE! Elizabeth Wurz is an Associate Professor of English at the College of Coastal Georgia. Her poems have appeared in Rattle, The Report (o-dark-thirty), The GLR Worldwide, Crazyhorse, The Southwest Review, and the GSU Review. 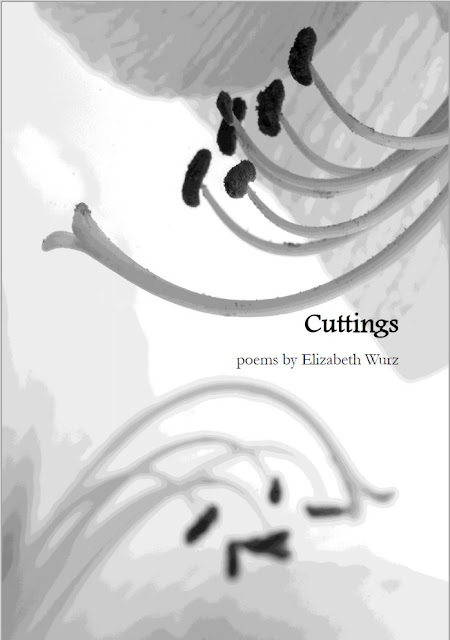 Elizabeth’s creative non-fiction has been published by Quarterly West and was nominated for a Pushcart Prize. 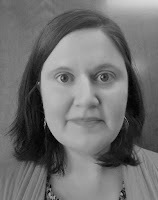 In 1998, she completed her MFA in English (Creative Writing) at New York University and in 2007, she received her PhD in English (Creative Writing) in 2007 from Georgia State University. Her manuscript, Cuttings, is the winner of Blast Furnace's Second Annual Poetry Chapbook Prize (2015). Elizabeth's chapbook is available NOW for purchase at $11 per chapbook, including shipping costs. Click here or visit https://blastfurnace.submittable.com/submit/66965 to get your copy!